Lauded by Germans for their loyalty during the East Africa campaign of World War I, but reviled by Tanzanians for the violence they committed during the making of the colonial state between 1890 and 1918, the askari have been poorly understood as historical agents. 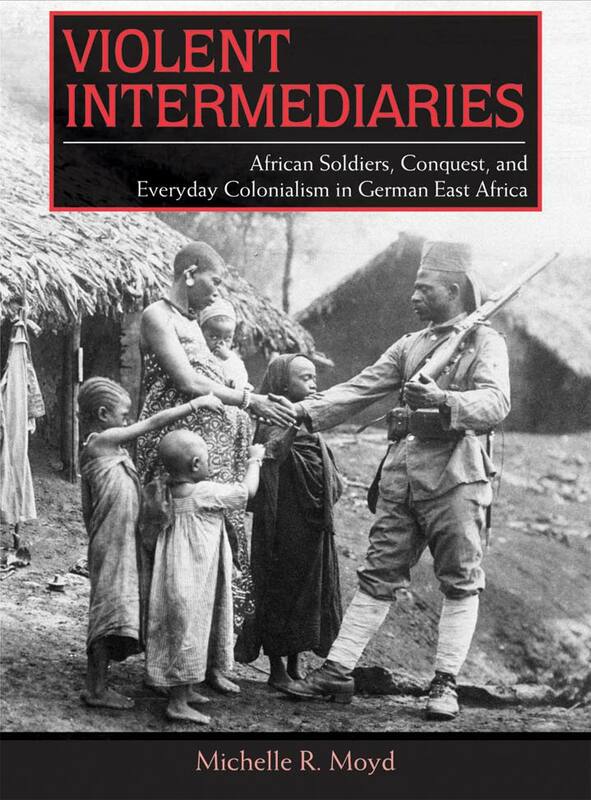 Violent Intermediaries situates them in their everyday household, community, military, and constabulary roles, as men who helped make colonialism in German East Africa. By linking microhistories with wider nineteenth-century African historical processes, Michelle Moyd shows how as soldiers and colonial intermediaries, the askari built the colonial state while simultaneously carving out paths to respectability, becoming men of influence within their local contexts. Through its focus on the making of empire from the ground up, Violent Intermediaries offers a fresh perspective on African colonial troops as state-making agents and critiques the mythologies surrounding the askari by focusing on the nature of colonial violence.